Our campaign aimed to grow visibility and awareness for the launch of the new Subaru Levorg. The idea was to drive wider loyalty and connection with the vehicle. 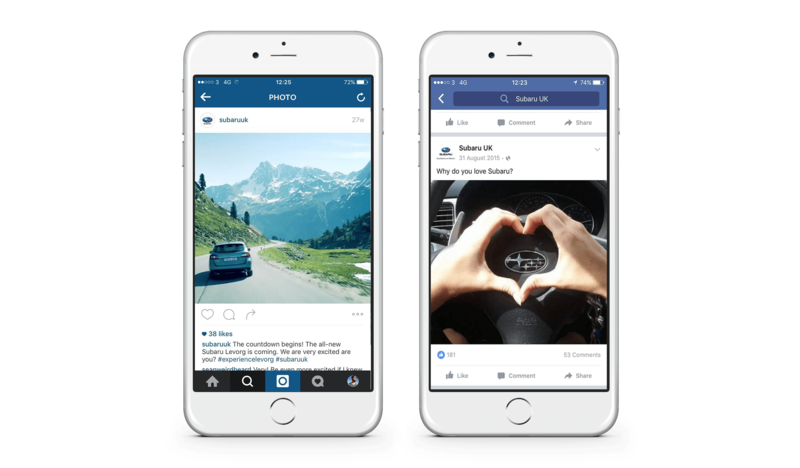 To achieve this, our social media strategy was built around the following three verticals: During the teaser campaign, we aimed to highlight the experience and adventure that the Levorg brings to drive suspense and anticipation. After the launch, our campaign focused on educating and informing the prospective buyer on the unique design and functionalities of the car. 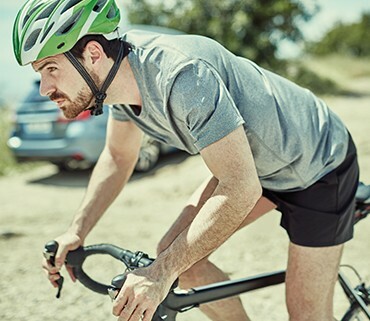 Our content revolved around how design and functionality enhances driving experience. During the period leading up to the launch of the new Subaru Levorg, we implemented a teaser campaign to build suspense and drive buzz around the new vehicle. During this phase, our core campaign objectives were to: Launch the new vehicle, get people in the car, generate engagement, recruit prospects, and build loyalty with the brand/vehicle. The #ExperienceLevorg campaign aimed to highlight that the Levorg is a car that can suit a wider audience base, in various settings and contexts - whether that is family, friends, city, countryside, or adventure. It’s all about the experience it provides to multitaskers, so they can spend their day, week or weekend without limits. 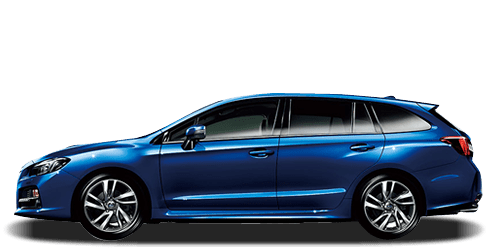 At this point, the new Subaru Levorg is available for sale. Prospects are now browsing across online and social channels to inform themselves on the design and functionality aspects that make the car unique to see if it fits their needs. For this, we cut the videos in different sequences, highlighting the design and functionality aspects that make the car truly unique. To further grow engagement with target audiences, we also asked people what is the most important aspect of a car for them. 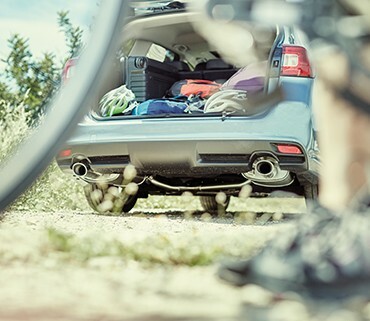 The #ExperienceLevorg campaign positioned the Subaru Levorg as a car for anytime and anywhere. The campaign allowed for longer-tail engagement and stimulation. "In the automotive industry, we are sometimes obsessed with showing the metal. The #ExperienceLevorg campaign showed that a car can be an enabler to a better life and rich experiences, not just performance stats."